The Gills Club harnesses girls' passion for sharks, nature and the environment by giving them the opportunity to engage in projects focused on making a significant impact on the way sharks are perceived by the public. 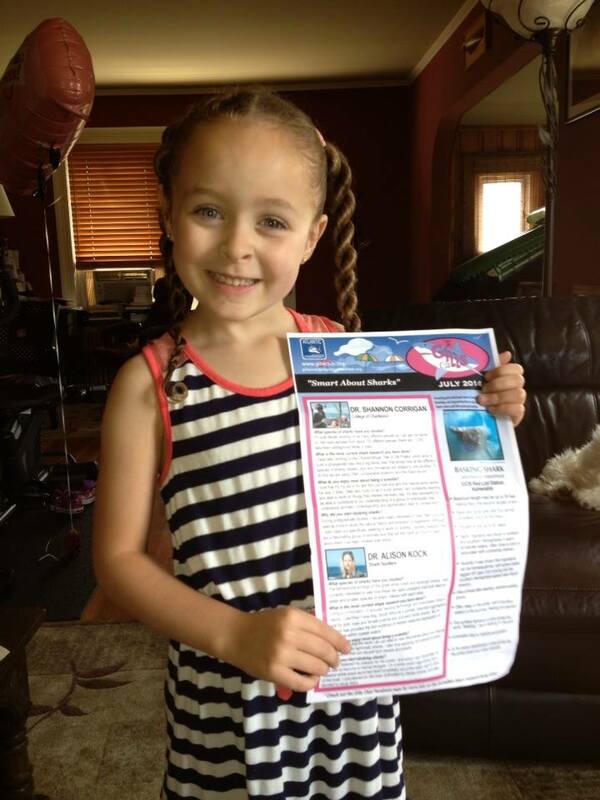 With the motto “Smart About Sharks,” Gills Club members age 13 and younger are provided with tools to educate their peers about sharks through monthly newsletters and hands-on learning opportunities at monthly *events. 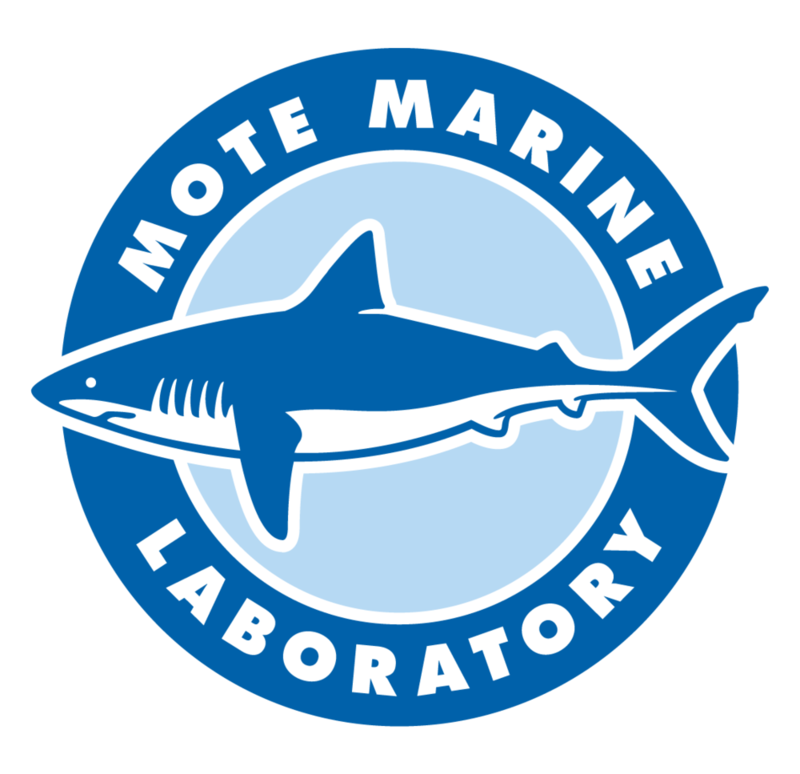 In addition to being a vehicle that will foster positive attitudes towards sharks, we want this group to jump-start girls’ interest in science, technology, engineering, and math (STEM) subjects, boosting their chances of entering careers in science. Interested? Fill out a form on our Join page and we'll keep you updated. 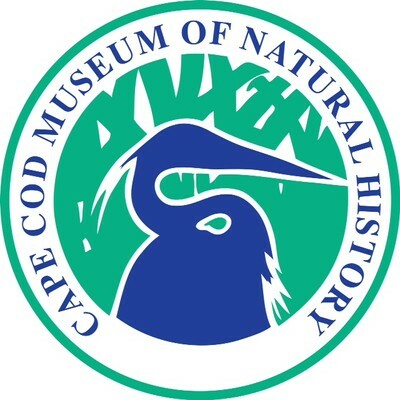 *Events are held monthly at the Cape Cod Museum of Natural History, Brewster, MA and Mote Marine Laboratory, Sarasota, FL. See our 'Events' page for additional locations. Each month Gills Club features two scientist from our Science Team in our monthly e-Newsletter and on our Facebook Group page. This gives our members unprecedented access to top female shark researchers in the field. Whether you want to become a marine biologist or just love sharks, as a Gills Club member you will learn about different shark species, the most recent research, and institutions that have been integral in helping our scientists reach their career goals. It wouldn’t have occurred to me that the lack of females featured in Shark Week was an issue until I started a non-profit to fund shark research. At events, I met young girls that were being told by other kids that, “only boys like sharks” and being discouraged from following their passion. I realized that if your only experience with shark research/conservation is Shark Week – like it is for most kids – you may believe that shark science is a career only for men. The reality is, shark science is comprised of many women who live every week like it’s Shark Week. I wanted to find a way to connect the two groups, and so the Gills Club was born! Our partners play a key role in expanding our reach by hosting Gills Club events. If you'd like to become a Gills Club partner, please email gillsclub@atlanticwhiteshark.org. Learn how you can support the young girls of the Gills Club.